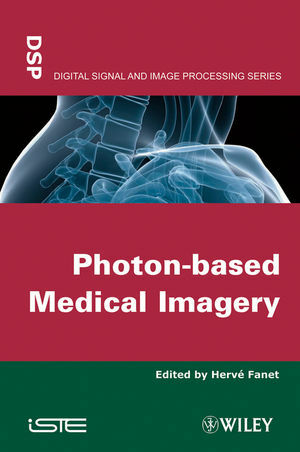 This book describes the different principles and equipments used in medical imaging. Importance of medical imaging for diagnostic is strongly increasing and it is now necessary to have a good knowledge of the different physical possible principles. Researchers, clinicians, engineers and professionals in this area, along with postgraduate students in the signal and image processing field, will find this book of great interest. Hervé Fanet, Research engineer at CEA Leti. He is in charge of scientific cooperation and training activities within the MINATEC (micro and nanotechnology) in Grenoble.